In today's society, everyone is bound to have bad habits. Some habits end up being worse than others, but they can all be equally addressed. Some of the worst habits are those that stem from years of bad financial decisions, even if unintentional. These types of bad habits can lead one’s self into financial trouble that could be tough to break out of. 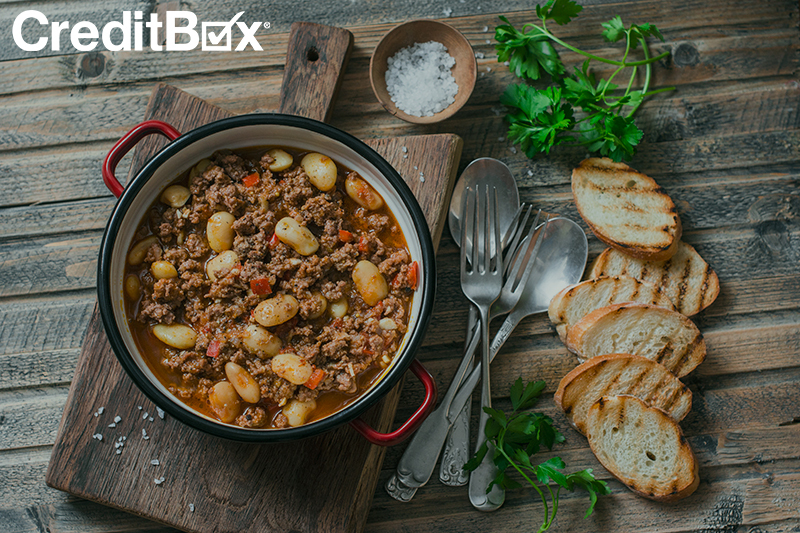 CreditBox is here to address those habits and give some suggestions on how to fix them. Budgeting is something that is very important for all individuals. It is crucial to keep track of income and monthly expenses in order to stay on track. It’s never a good option to spend carelessly as it will almost always get you into some trouble. The solution to this is to set up a budget that matches your lifestyle the best. One way to do so is by utilizing a budget planner. A budget planner will help you stay on track and make sure that you are allocating your funds the right way. Make sure that you have enough money to cover your necessary expenses with some wiggle room for those expendable expenses that are not truly necessary. Impulse buying is one sure way to get yourself into some financial trouble; especially for items that are really costly. It is always a good idea to think over and compare things that have a high price tag associated with them. To cut down on impulsive buying, try using these tips: shop with a list, delay unplanned purchases, and shop without your kids. We all know that we can be suckers for our children when they want a new toy! We are all subscribed or pay for many different services that benefit us in our daily lives. Most of us also have services or subscriptions that we do not use as much as we should. For example, we have memberships for gyms and other subscriptions like Netflix or Hulu that we might not really be using. The solution for this is simple; cancel the unused services or subscriptions. You will end up saving yourself a good amount of money in no time! Although it may seem like a simple and easy route, there is a chance that you could find yourself regretting doing this in the future and developing an even more complex bad habit. The situation will most likely arise when the time comes to finally pay these bills off. While it was easy at first, statements and bills will be at your door step all within a short amount of time of each other. There are some simple tips so this doesn’t happen to you. Make sure that you limit credit card use for things that arise in times of emergencies. Do not use your credit card for items such as food, entertainment, and day-to-day bills. Overall, there are some simple ways to initially get you moving in the right direction in reducing your bad habits. One of the easiest ways is to use your budget planner to help get you started. In the end, following these few suggestions on how to reduce your bad spending habits might help you progress in the right direction financially. 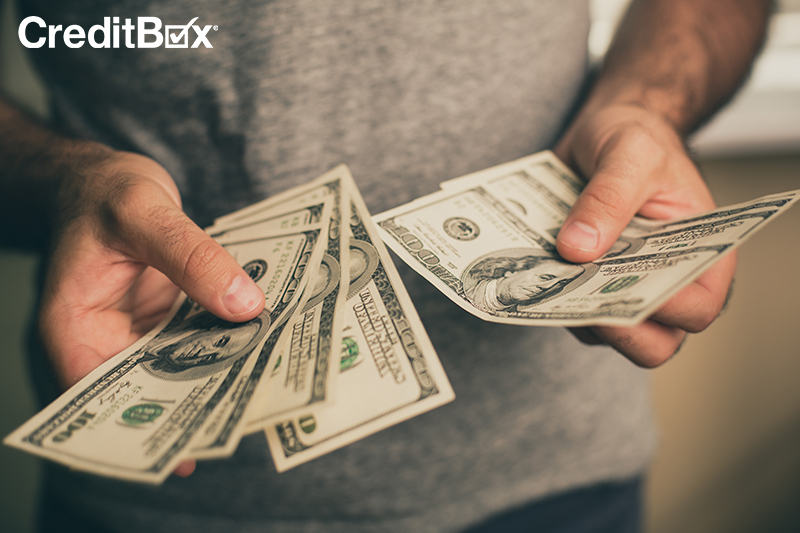 In the meantime, if you need some extra cash to get you started, CreditBox is the place to go. Apply online at CreditBox.com and you may be eligible for a loan up to $4,000! If you don’t own a bike already, it might be time to think about making the investment, or at least using your local bike share service. Not only is it a cheap mode of transportation that can help you stay in budget, but it is also good for you! 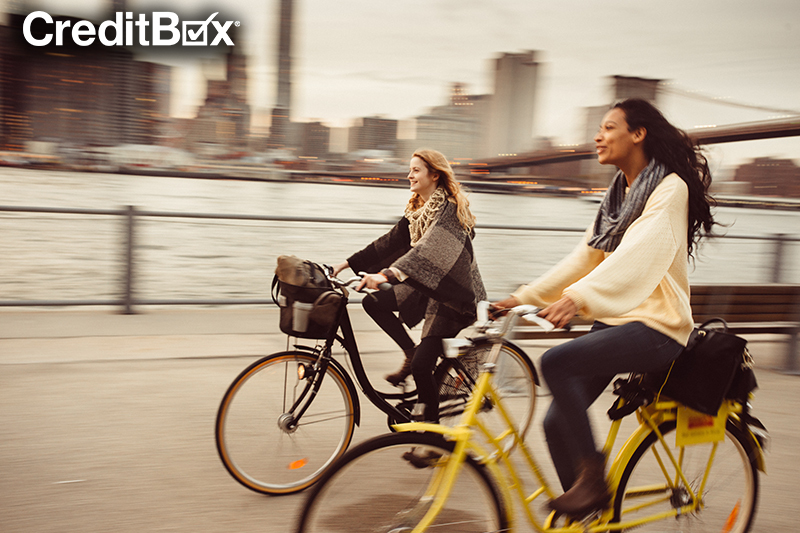 Check out more reasons below you should consider biking as an alternate mode of transportation.